Fantastic garden apartment in the DUO Complex at Arbutus Walk. 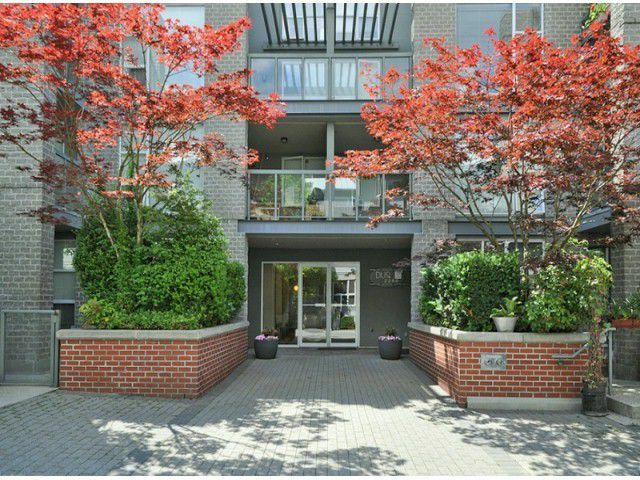 You will love living in this adorable condo in the thriving community of Kits, just steps away from Connaught Park and Broadway shops. This condo features a private entrancefrom the street, beautiful high ceiling, floor to ceiling windows overlooking your own garden oasis. Large kitchen and dining room area, cozy living room with gas fireplace. Good sized Bedroom with nook perfect for a small desk/computer area. Insuite storage. 1 parking. Great complex with proactive strata. Rentals and Pets Allowed!